I'm an avid reader, writer, and have worked as a senior editor for Black Gate Magazine and Director of Publishing at Skull Island Expeditions. I've also done freelance work for Wizards of the Coast. 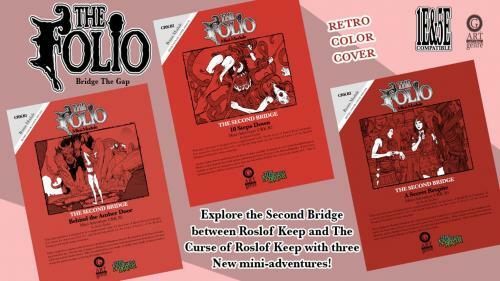 I'm currently the Art Director for TSR/Gygax Magazine. On the side I also work as a freelance art director, art agent, and art blogger at my own 'shop' Art of the Genre. There is no greater passion for me than to work in conjunction with great artists and authors to produce inspired pieces of fantasy and outstanding games. 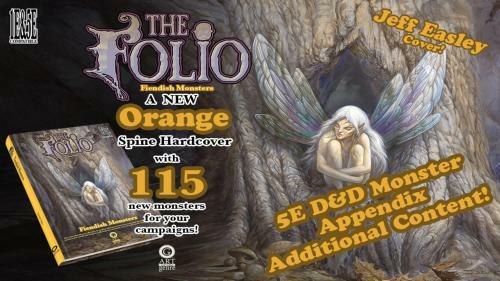 Because of the wonderful fans on Kickstarter I've successfully run seven 'dime store' fantasy book projects with artists like Jeff Easley, David Deitrick, Jeff Laubenstein, Janet Aulisio, Brom, Rk Post, and Todd Lockwood. 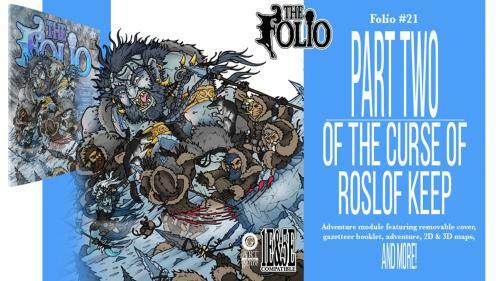 I've also managed to found the micro-press Art of the Genre to produce my products for the public, including The Folio series of adventures. 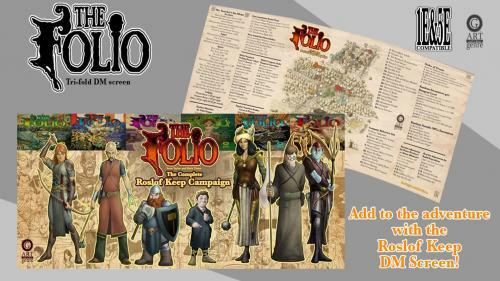 This current project marks our 34th Kickstarter! 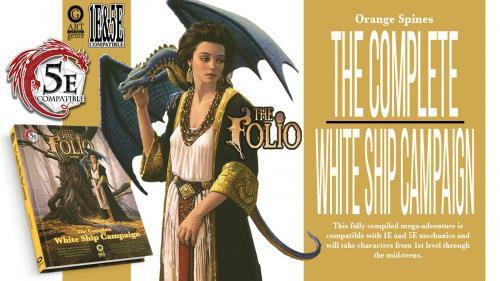 A digital adventure module in both 5th Edition D&D and classic AD&D formats for 3rd - 5th level characters. 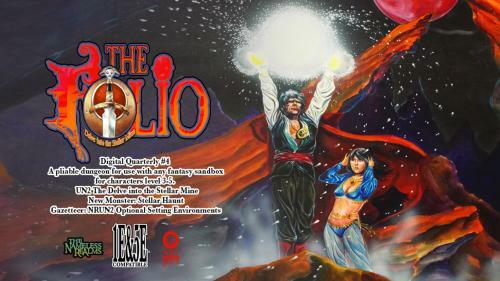 The Folio Digital Quarterly #3, 1E & 5E Adventure Module! 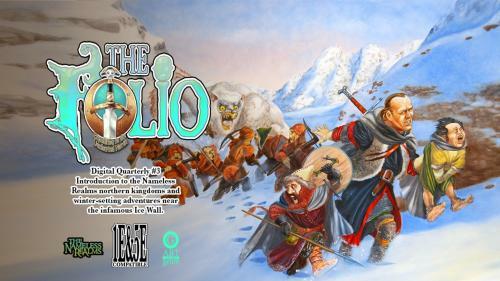 A classic AD&D + 5th Edition D&D fantasy gaming adventure based around a cold climate dungeon crawl! 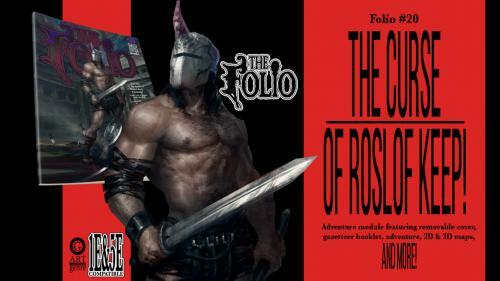 Return to a dark dungeon delve with this high level (11+) adventure including a living dungeon, shadow monstrosities, and much more! 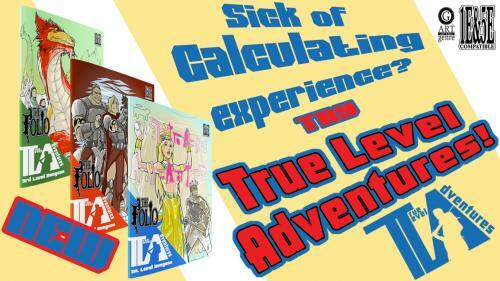 Adventures designed to take characters up a single level of experience. 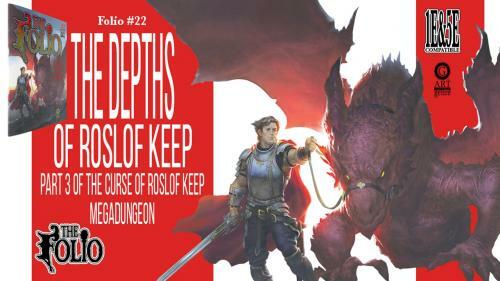 Return to high adventure with this upper level (10+) module that features a living dungeon, adversarial NPC companies, and much more!